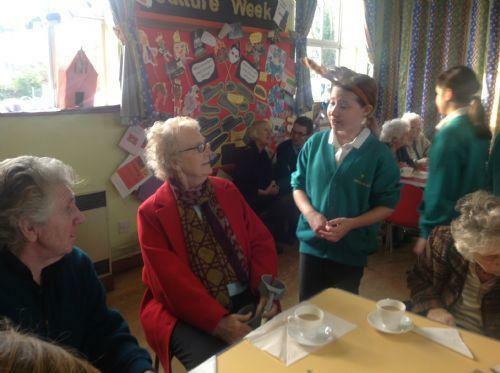 We opened our doors again to welcome a slightly older generation into school for tea and cakes. 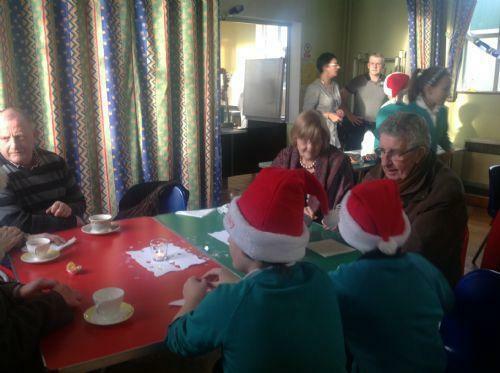 Our special visitors were blown away by three performances from the children. Our recorders performed with 4+ a wonderful version of jingle bells, Our music making club performed Santa Clause is coming to town, then we had a Djembe drumming demonstration which blew everyone away. 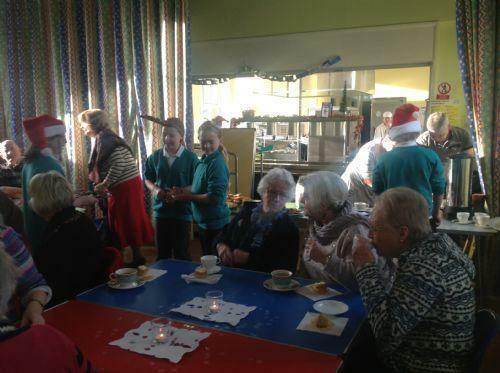 Our pupil hosts were simply fabulous serving hot drinks, cakes, conversation and even jokes! Well done everyone for a fabulous afternoon!